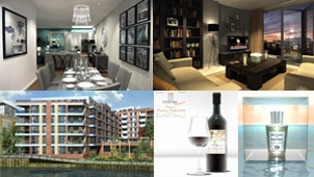 Pixel Perfect are architectural visualisation and advertising illustration experts. Established in 1994, providing 3d visualisation illustrations, architectural visualisations and CGI animations for advertising, residential, commercial, industrial and leisure property developments, yachts, shipping, oil & gas, aircraft and television broadcast. We are a dedicated team of skilled and talented visualisers. Determined to deliver the best visualisations and animations of your projects on time and within budget. Do you have a project that requires visualising? Email or Get a Quote here.